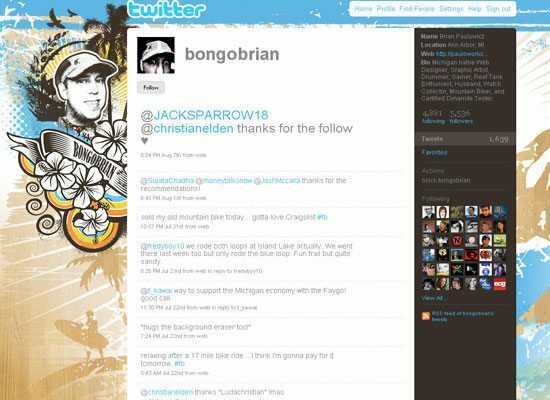 One of the most important aspects of attracting followers on Twitter, in addition to quality tweets, is your Twitter page profile design; it has to be creative and attractive to show that you take tweeting seriously. 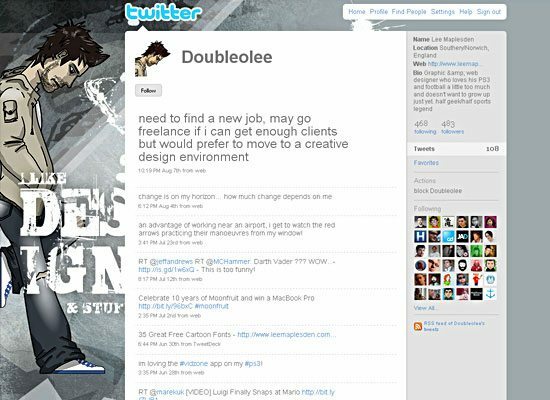 This collection of Twitter user profile designs follows up on an earlier showcase that we published called 50 Beautiful & Unique Twitter Profile Designs. 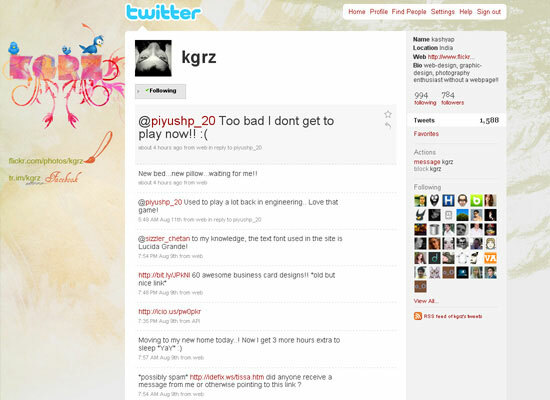 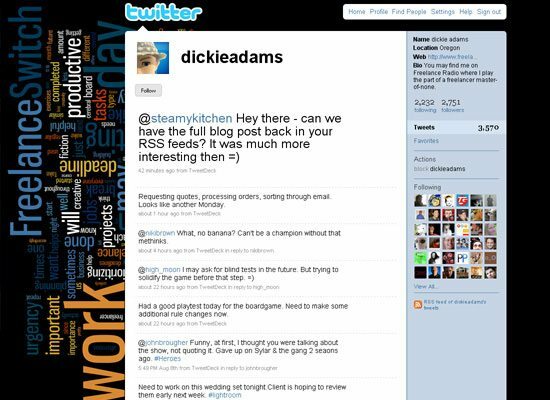 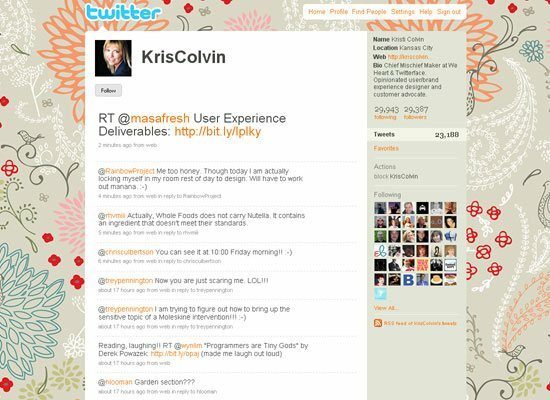 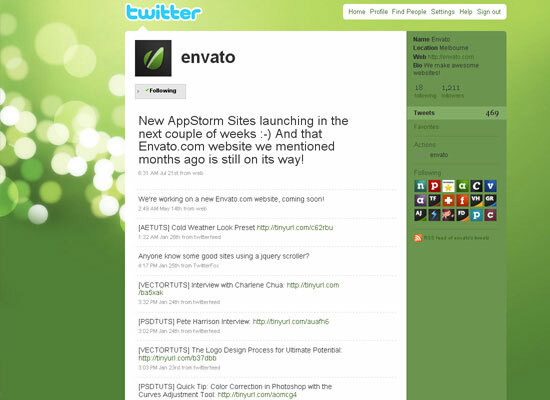 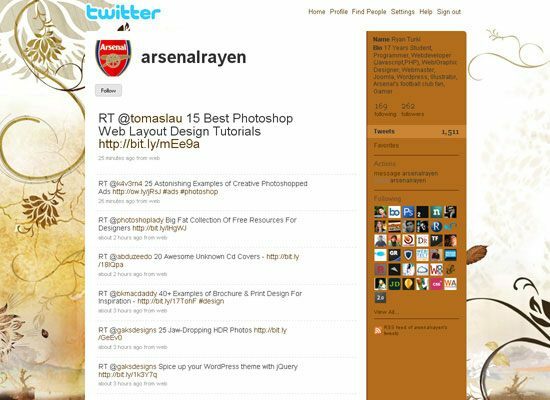 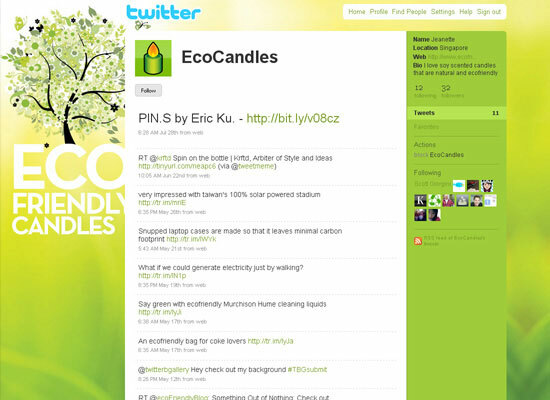 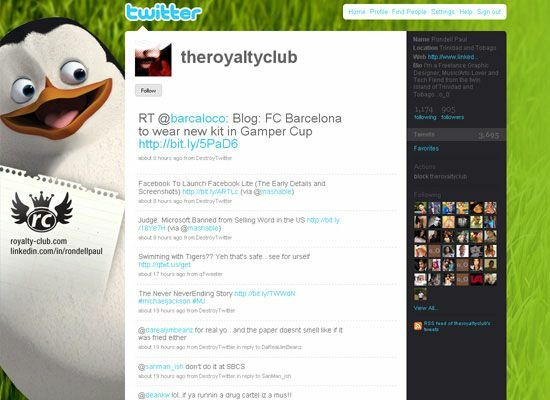 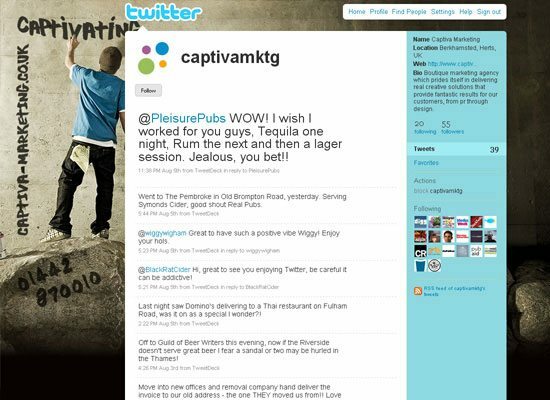 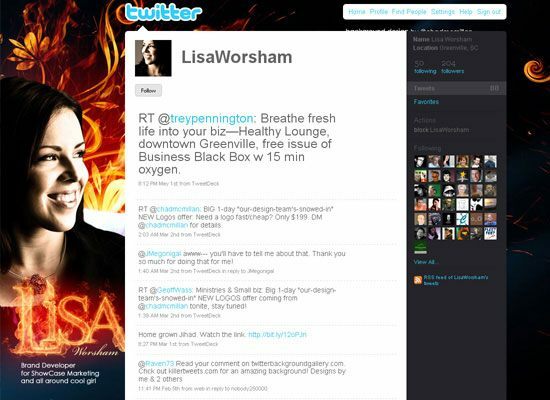 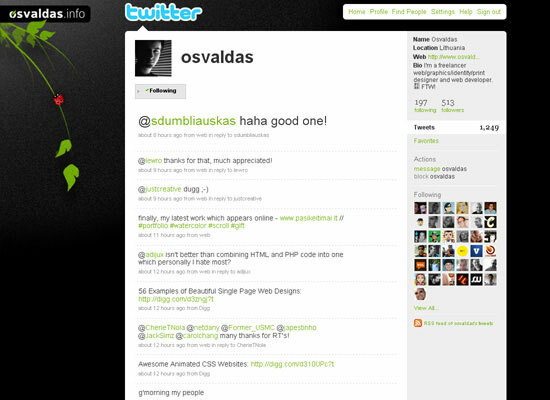 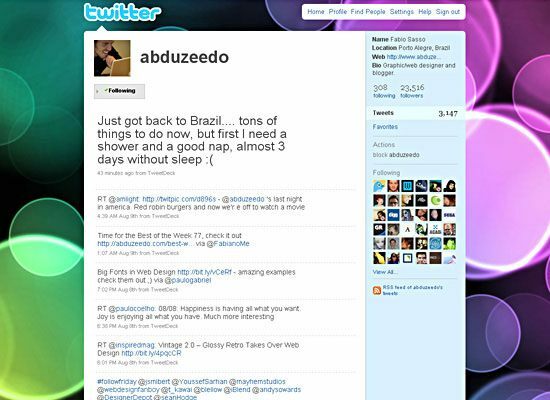 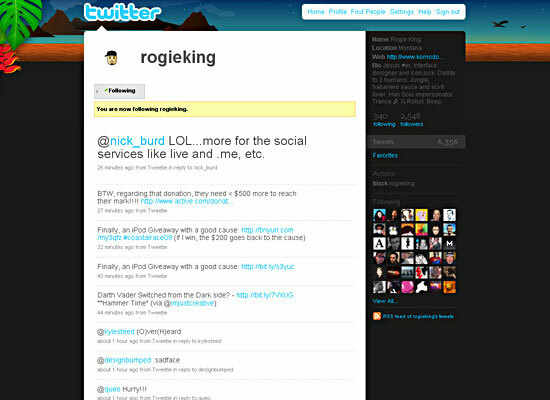 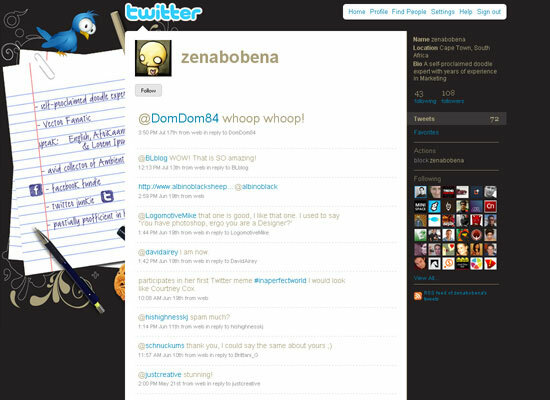 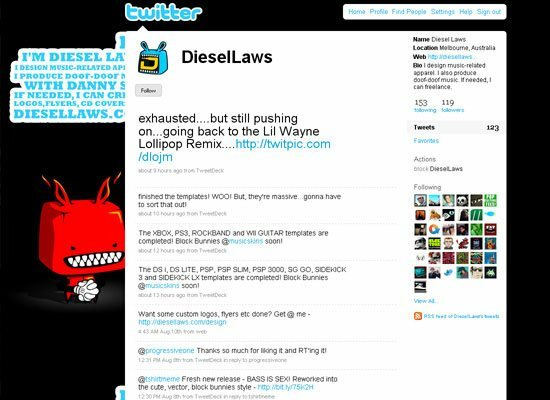 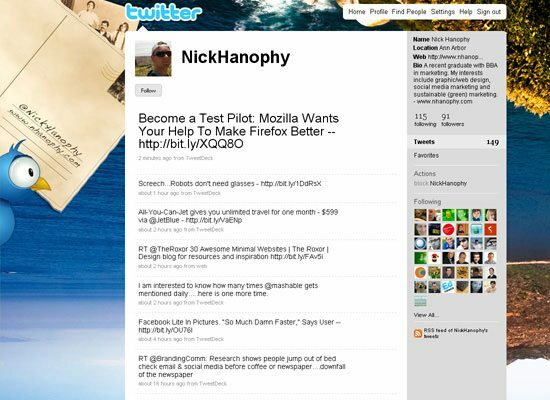 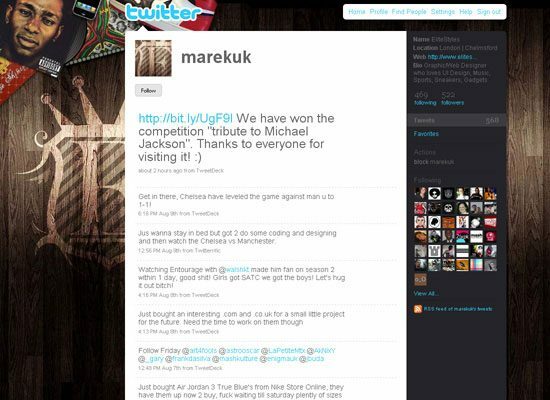 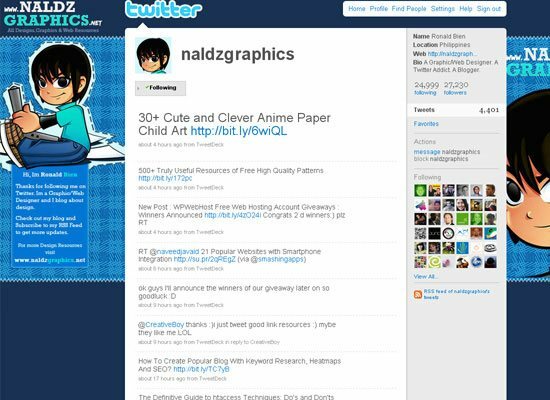 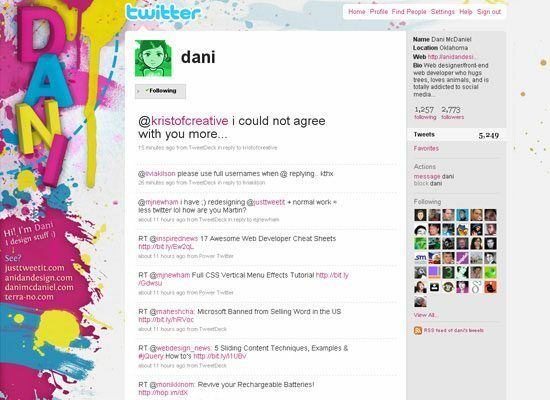 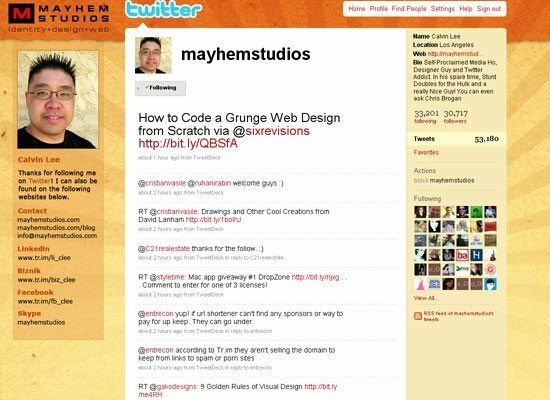 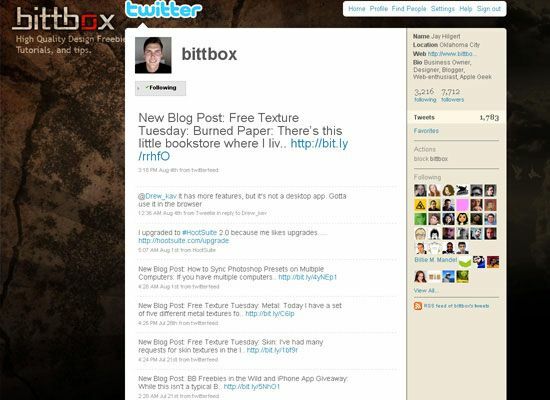 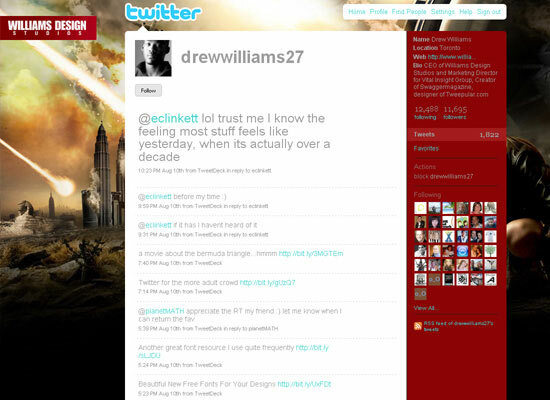 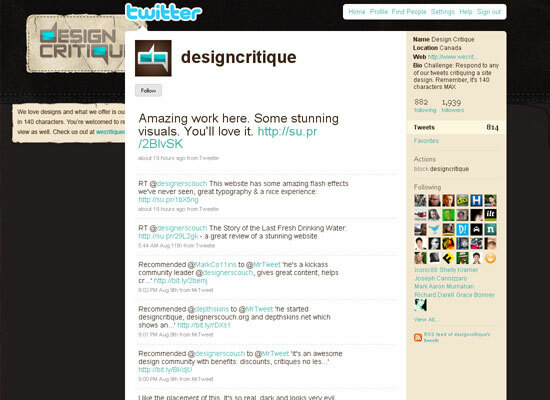 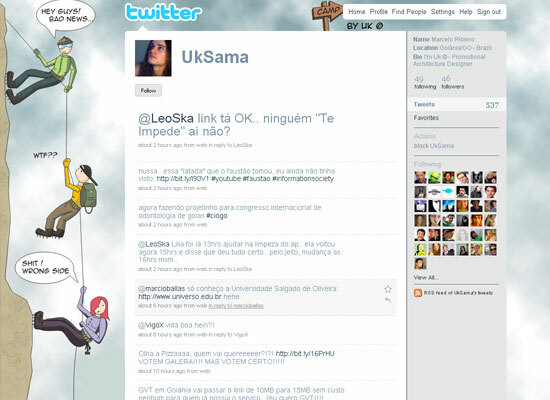 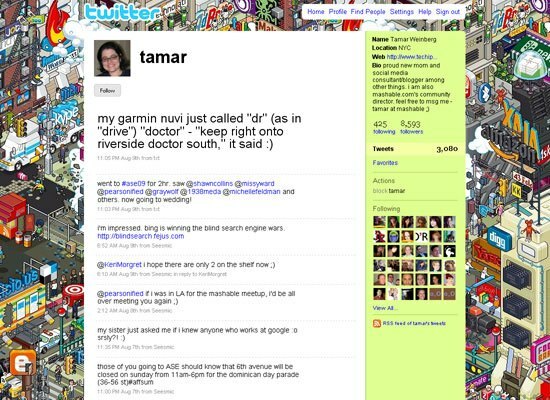 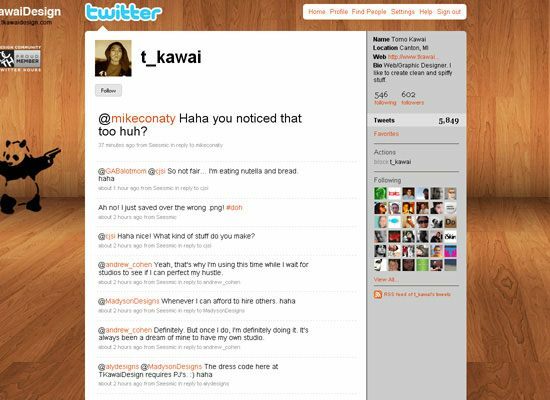 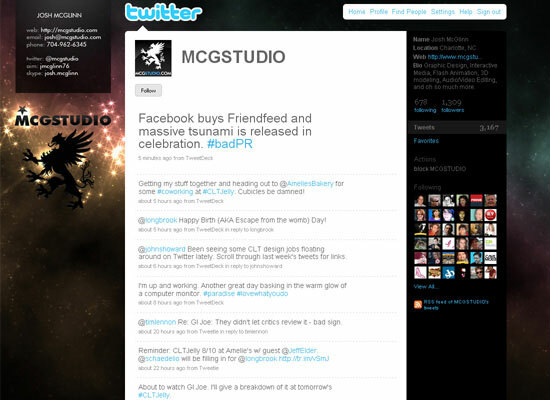 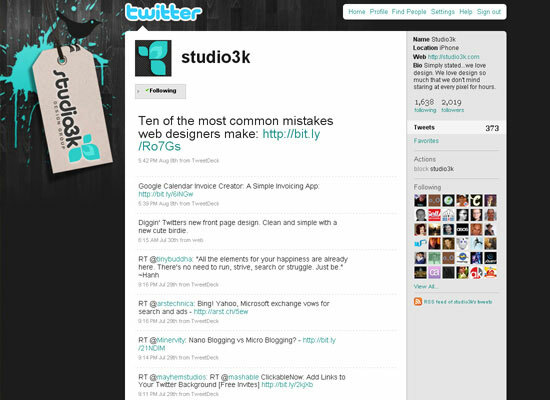 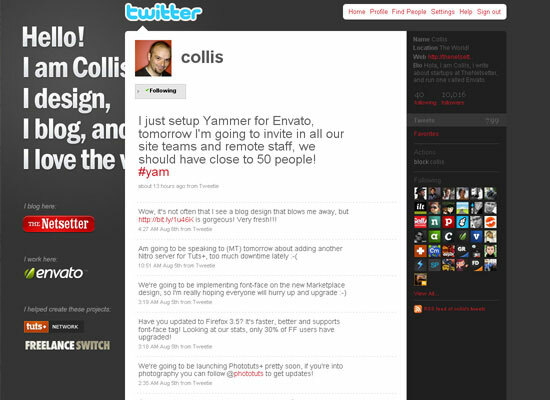 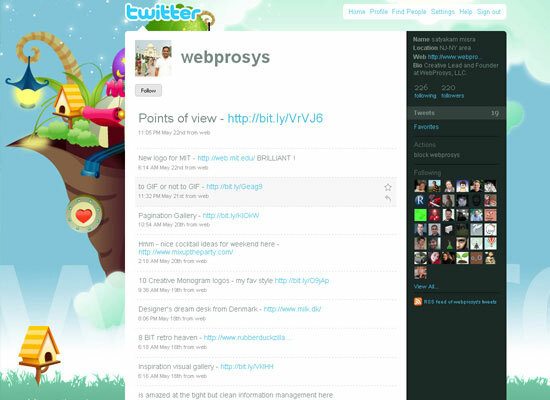 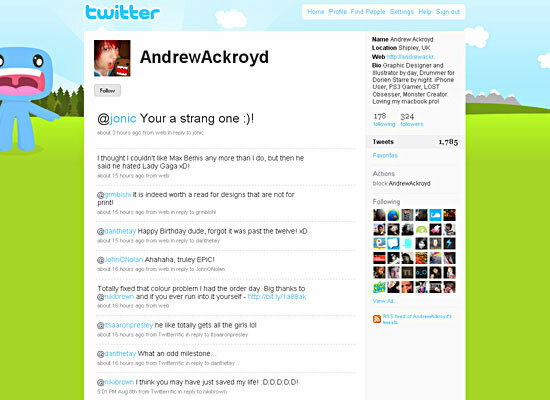 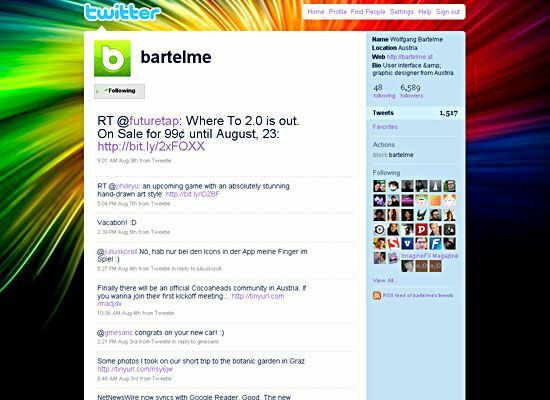 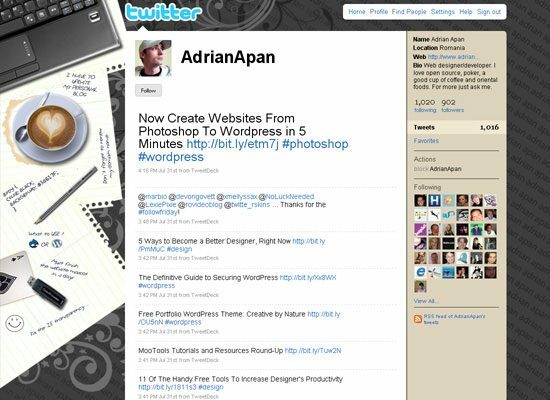 In this collection, you’ll find some of the great Twitter user profile designs out there.